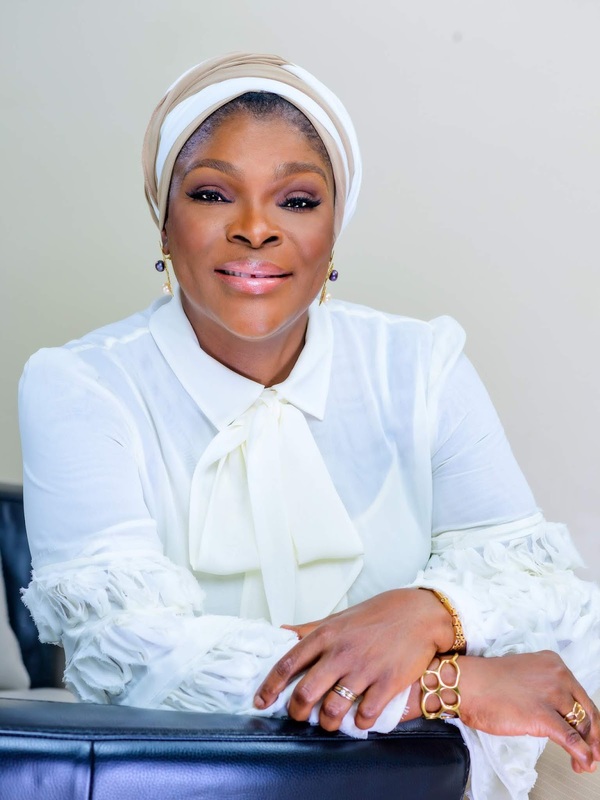 Deputy Governorship Candidate of the People’s Democratic Party (PDP) in Lagos State, Mrs. Haleemat Oluyemisi Busari has stated that the party’s ticket pairing her with Mr. Jimi Agbaje remains the best choice for Lagosians. Busari, who spoke in a radio programme on Wednesday, stated that decision-making would be a joint responsibility if the ticket got into power as she had forged a workable partnership with her principal towards transforming the fortunes of the state. According to her, Agbaje was someone who allowed ideas to thrive and he would not reduce her to a mere appendage if they got elected. Her words: “I believe in the objectives and plans of the platform upon which I am running, which was why I accepted the offer anyway. I believe that the ticket can actually impact governance in Lagos because we have the ideas. We (I and Agbaje) have our heads and minds in the right places. Busari, a lawyer who has logged three decades in legal and corporate practice, said that having made the decision to pair up as the running mate to Agbaje, she hoped to bring her vast experience and contacts to bear upon the office of Deputy Governor. She stated that the PDP-led government, when voted into office, would prioritise the domestication of the Freedom of Information Act in order to foster accountability in governance. While drawing a nexus between education and development, she restated the resolve of their potential PDP regime to accord the education sector the needed priority attention. “A couple of things have come to agitate my mind and one of such is education. Education is what impacts everything that we do as a people and that is something that I am passionate about. This is because we live in a knowledge-driven economy,” she said. Busari stated that a blueprint had been developed by the party to ensure that pupils in state-owned primary and secondary schools in the state enjoyed the same access to education irrespective of religious or ethnic affiliations. On the issue of state police, Busari stated that when fully operational, all segments of the state would be brought into the conversation with a view to having a police system that would earn the respect and trust of residents. Commenting on the issue of controversies surrounding the desire of Muslim students to wear hijab in public schools, Busari said, “My position is that we should stick to the facts. By that, I mean we should stick to the current position of things. And where the position is now is that the Muslim community has been in court with the state government.